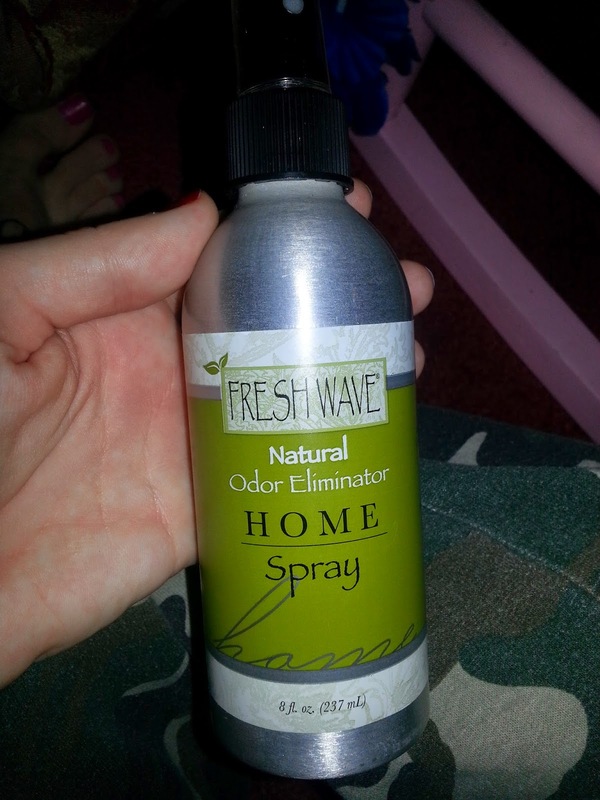 Fresh Wave is a site that sells different kind of odor eliminators to eliminate small in the home it could be the bedrooms, hall way, office, anywhere you feel you need freshness and to get rid of odor. The two items I got were the Home Spray which to me actually smells really good my husband don't care to much for the smell but I like it and continue to use it anywhere why I feel there is odor and want to get rid of the smell. 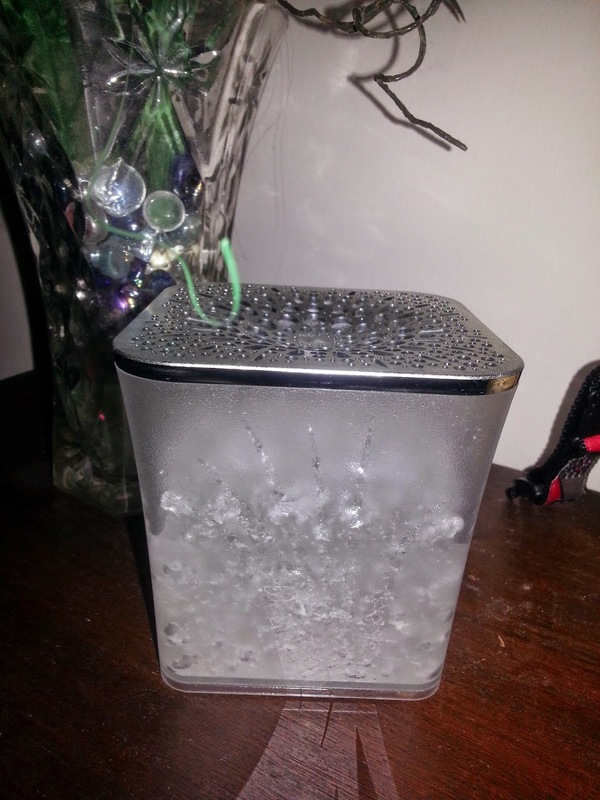 And the other item I was able to review was the Crystal Gel this stuff is amazing also I have it set up right in the hall way by the door where odors tend to come in and linger and I love the smell of this also to me it smells fresh and clean. The Crystal Gel Design Collection Delivering a higher standard in odor elimination...featured in a beautifully decorative package. Ideal for any room in your home and designed to complement any decor. This elegant set includes 18oz. of Fresh Wave Crystal Gel in a decorative frosted canister with a matte chrome lid and holds up to 24oz. 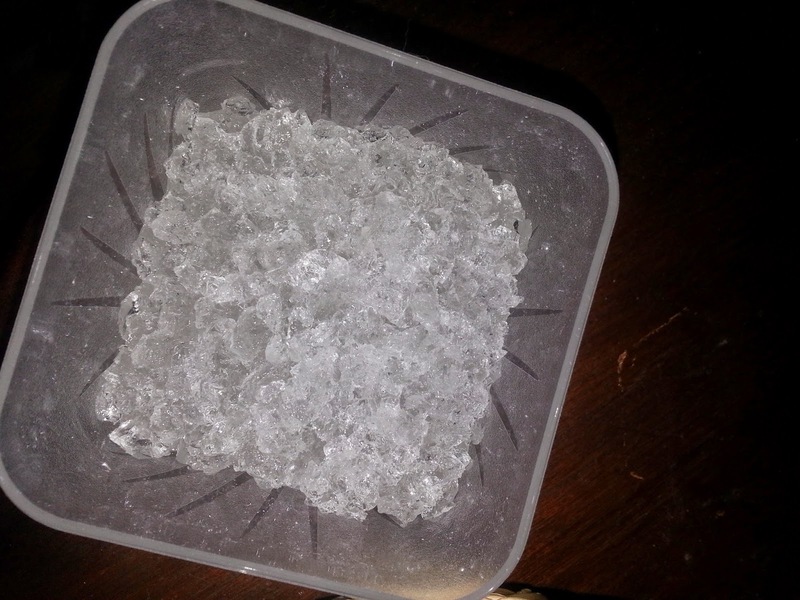 of Fresh Wave Crystal Gel. Display in bathroom, kitchen, basement, nursery, living room and anywhere you need odor control throughout the year. Simply empty the 18oz. Crystal Gel bag into the container to effectively eliminate odors for up to 90 days, safely and naturally. Refill with our 64oz. refill size. Fresh Wave® natural odor eliminators use the power of nature and molecular science to get rid of organic and inorganic odors. Rather than masking unwanted odors, our products go to the source to destroy the odor. More importantly, Fresh Wave productsuse no toxins, so they are safe to use around people and pets. Eco-friendly and industrially proven, these non-toxic products are based on formulations that eliminate odors in the most odorous places around the world, including garbage dumps, asphalt factories and wastewater facilities. Compared to those locations, your home's odors are no match for our natural odor eliminators. Would you like to win these items of your own?? Enter the Rafflecopter below for your chance to win!!!! I clean, open windows, and spray Febreze around the house to help with odors. I use bleach and other cleaning supplies and air it out. We burn candles or sometimes use Odoban. I use candles, Febreeze Noticables, wax melt warmers, sprays and I clean like crazy. I use incense or candles to help make my house smell better. Although they only mask the smell of teenage boys smelly laundry from sports. I love burning really fragrant candles. I try to use natural products, like essential oils or melting wax with scents to take odors out of my home. I open the windows and pray like hell the smell evaporates! No, seriously. I also use air freshener everywhere. I love to light candles or use my wax warmer. I use plug-in air fresheners. Candles, Febreeze and I love fresh wave! I just leave the windows open! I use candles and a spray I male from sweet orange oil. I use wax melts in a warmer, but I know that's just masking it! We use candles or use Febreze. I use opening windows and frebreeze or other room sprays.